It’s rare that an ordinary commercial lease term can make national news, at least indirectly. Some higher-profile stores are bucking the Holiday trend this year and refusing to open on Thanksgiving day. Costco, Lowe’s Home Improvement Centers, Nordstrom, DSW and Marshall’s — notably, representing an array of retailer species from big box to home improvement to specialty to clothing — have each announced publicly that it will not open on Thanksgiving day. This is a noble position, to some. However, many commercial retail leases contain clauses requiring that the tenant remain open and continuously operate during business hours, with only certain exceptions. These clauses serve at least one important purpose to the landlord and to the other tenants in the shopping center: if stores are mostly closed, or closed in large part, shopping mall traffic will of course reduce. The less traffic, the fewer customers to spend, which is catastrophic for all stakeholders in a shopping center. Makes sense, right? These clauses are otherwise uninteresting, nationally. But what happens if a store wants to close its doors on a given day to commemorate an event, a Holiday, or honor a notion? As to the continuous operation clauses in leases, if Thanksgiving day is not an exception, or if the hours of operation are specified on that major shopping day, the tenant who chooses to close on Thanksgiving day could face repercussions at the hand of a landlord. Just such a thing is happening in New York, apparently. It seems an upstate mall is threatening to fine any of it retail tenants, presumably pursuant to a lease term, that do not open on Thanksgiving day. The mall is taking its lumps, but we’d wager that it has the contractual right — in the lease — to do what it is doing, generally. Mike Thelen practices in Womble, Carlyle’s Real Estate Litigation and Land Use practice group. 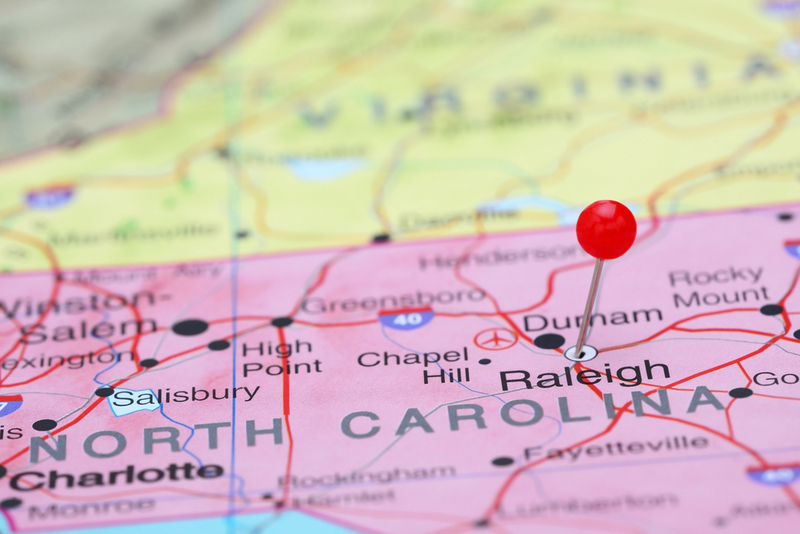 He regularly represents a wide variety of clients, from local governments to businesses, in land use and land development matters in both state and federal venues throughout North Carolina. Follow the North Carolina Land Use Litigator on Twitter at @nclanduselaw and “like” us on Facebook here.